Firefox Quantum Vs Chrome - Who's The New Boss? 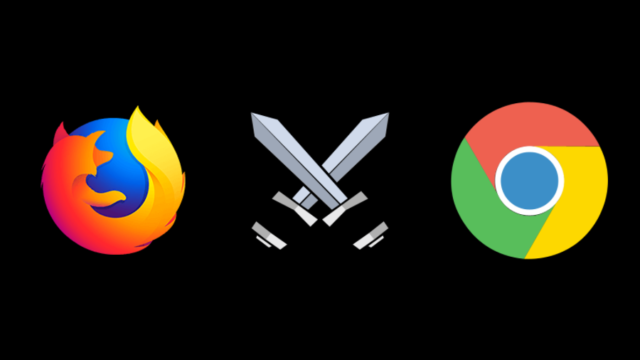 Firefox Quantum Vs Chrome – Who’s The New Boss? Firefox Quantum won't let you realize you're using Firefox. Mozilla has worked for years to give back the stardom their open source web browser lost with the release of Google Chrome. Firefox’s revival journey started with the addition of multiprocess earlier in 2017, followed by the head-to-toe overhaul of Firefox which now uses Project Neon as its new face. Since the release of Firefox 57, the web browser is hailed as a strong competitor to Google Chrome. 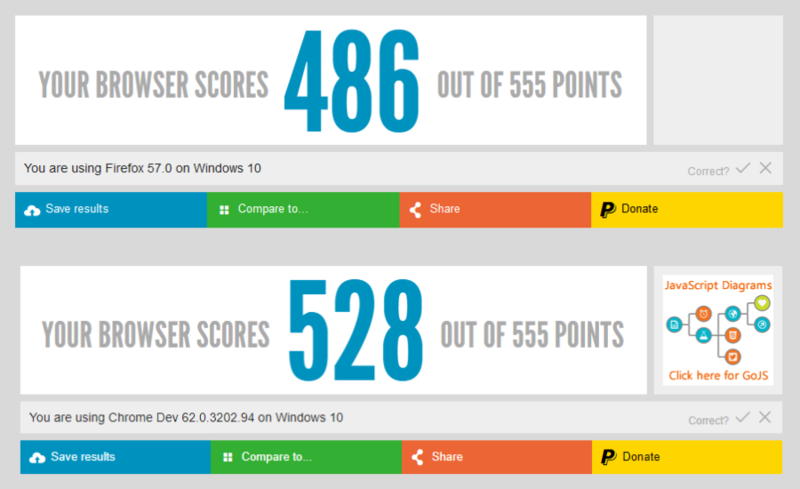 Now, whether we like it or not, comparisons of the two browsers are done. So, going along similar lines, this Firefox Quantum vs Chrome post tries to put the two web browsers in front of each other. One thing I’d to tell you that is that Quantum isn’t the new name of the Firefox web browser. Quantum is the project that the turned Firefox into what it is today. People just say it that way. Also Read: Google Chrome Vs Chromium: The Difference? Firefox Quantum – What it’s like? The moment I got my hands on Firefox Quantum, Google Chrome started to feel old. Probably, because I am very used to it, something different was enough to please my eyes. But this doesn’t mean Firefox’s new face is less beautiful when not compared to Google Chrome. With immediate effect, you start to see the visual changes in various parts of the browser including the toolbar icons, Settings, New Tab page, etc. Chrome has also got renewed Settings featuring Material Design, but on a personal note, I find it less convenient than before. Below the redesigned interface sits the new browsing engine created under the Quantum project. 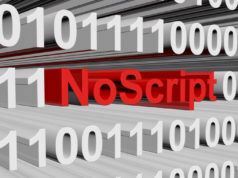 It’s supplemented by the multiprocessing tech Mozilla has built for their browser. Firefox 57 (and above) features AMD VP9 hardware video encoder; it tries to reduce resource and battery consumption by cutting video decoding for background tabs. The search bar in Firefox Quantum’s toolbar is not enabled by default, unlike the previous versions of Firefox. The toolbar now looks cleaner. But the space between the address bar and Library icon caught my attention multiple times. It was until I found that the ‘flexible space’ can be removed by visiting Settings > Customize. As an advantage over Google Chrome, Firefox Quantum now has an inbuilt screenshot tool which could be helpful at times. Apart from various under-the-hood improvements, one major change that might concern users is that Firefox has dropped support for older extensions or add-ons. Now it’s only compatible with WebExtensions. If you’re running Firefox 57 (and above), you older legacy extensions might not work until their developers turn them into WebExtensions. To check if you’re running old ones, you can visit Settings > Add-ons > Extensions and look for ‘Legacy’ label. Mozilla has also addressed the concerns of their privacy-focused users. In the wake of the Cambridge Analytica scandal, a new Firefox extension called Facebook Container has been released that runs Facebook inside a sandboxed container, preventing the social network from tracking people off facebook. 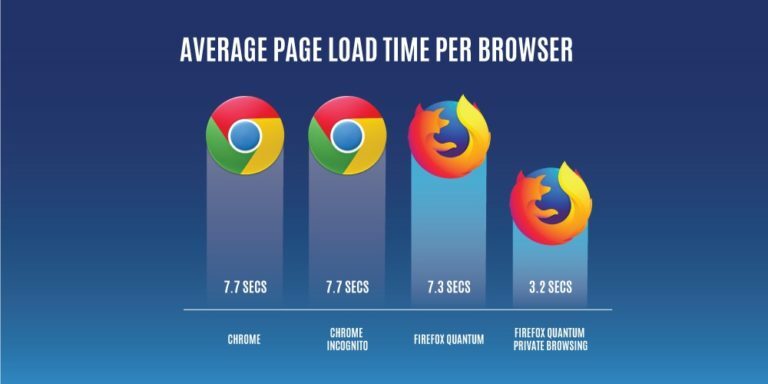 I can quickly recall the days when it took almost a minute for Firefox to load on my computer. The hardware wasn’t at fault in that case. Fast forward to now, Firefox Quantum won’t let you realize you’re using Firefox. You immediately feel the change once you start using Firefox Quantum. 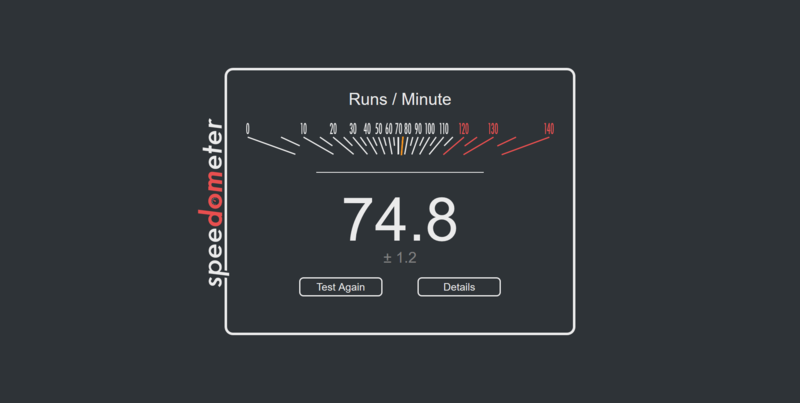 Be it the app loading time, fluid animations and effects, and not to mention, the speed at which web pages load. Firefox seems almost equivalent to Google Chrome. But this doesn’t mean we should underestimate Google Chrome which still gives Firefox Quantum a tough fight for the throne. I compared the page loading times for a few big websites and found Google Chrome struggling to keep its supremacy. But then I realized I had put a version of Chrome with data junk gathered over months of regular usage. The page loading story took a different turn when I did a clean installation of Google Chrome (v62.0.3202.94). I realized, even if Firefox Quantum has become way faster than its ancestors, it’s still tough to beat Google Chrome in the speed game. In everyday usage, people will be able to notice next to negligible difference between the two. However, the Private mode in Mozilla would give you an entirely different experience, as it blocks tons of unnecessary content which otherwise degrades the page load times. At the heart of the Private Mode is a feature called Tracking Protection which has existed in Firefox since 2015. I also saw a drastic drop in the page loading time when the feature was enabled. 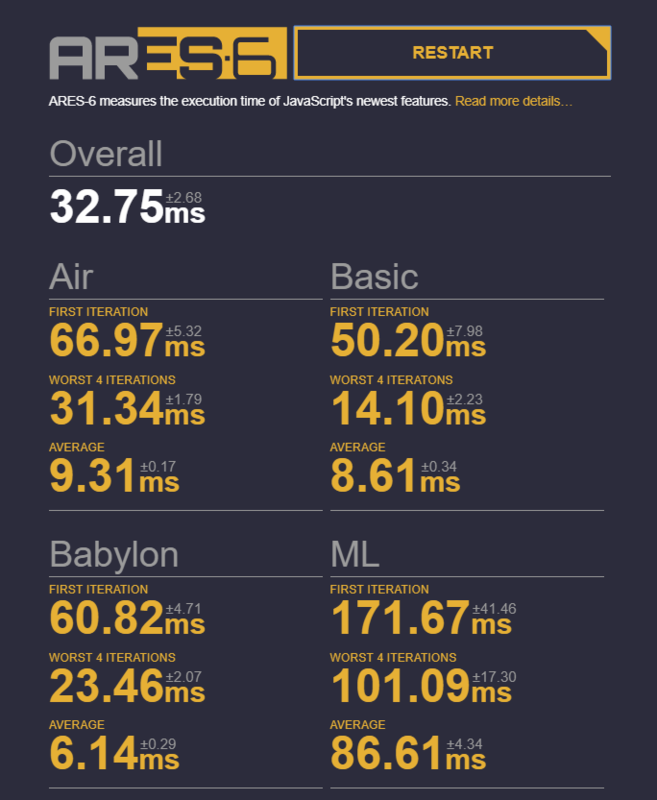 Mozilla, citing tests conducted by Disconnect Inc., claims that the average page loading time in Private Mode with Tracking Protection enabled is 3.2 seconds when checked for Alexa Top 200 websites. The same for Google Chrome (v61.0.3163.100) Incognito Mode which doesn’t have such advantage is 7.7 seconds. The non-profit browser-maker concludes that around 95% of the Alexa Top 200 page loads in Firefox Quantum (private mode with tracking protection) fell under the 6-second average load time to stop users from bouncing calculated in a study by SOASTA Inc. For Chrome, around 70% of the web pages met the average time when in Incognito mode. 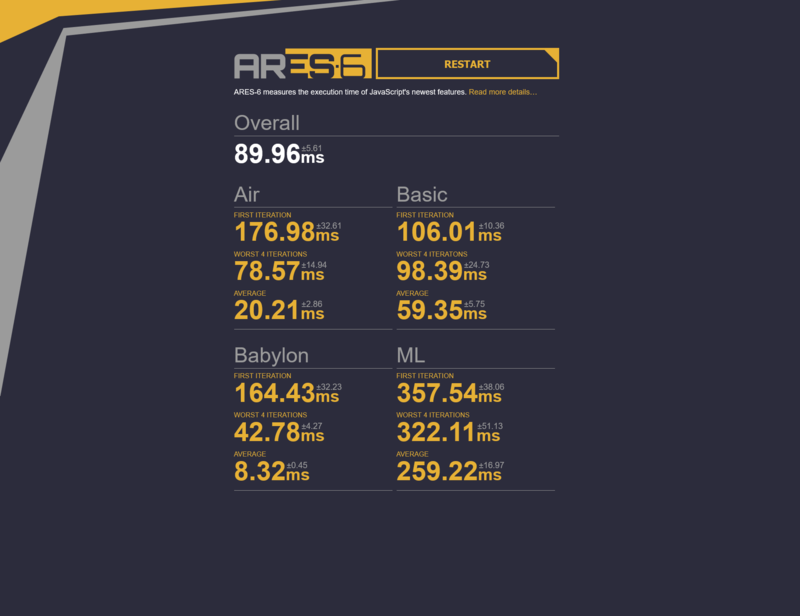 Mozilla has also tried to prove it in the tests that their revamped browser now consumes around 30% less RAM than Chrome (older Chrome version). But what I was able to see in the task manager was utterly different. With the same tabs open in both web browsers, Chrome (62.0.3202.94) was using less memory than Firefox Quantum. 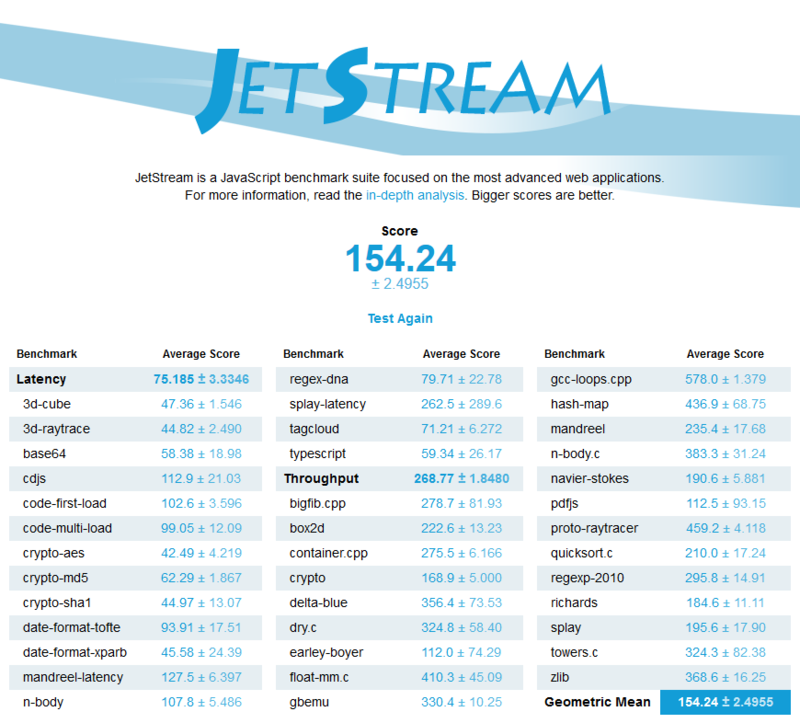 In HTML5 tests, Google Chrome beats Firefox Quantum by a straight difference of 42 points. But it seems Firefox would improve over time. 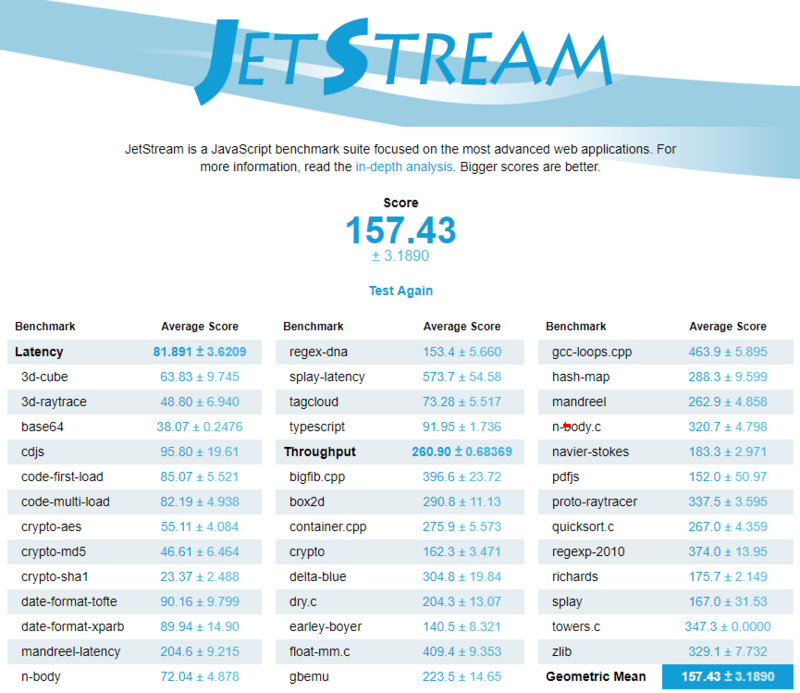 Browserbench’s tests provide better insight to the ones who consider numbers over anything else. Chrome wins b a slight margin (Higher is better). The two were almost equal when tested multiple times. 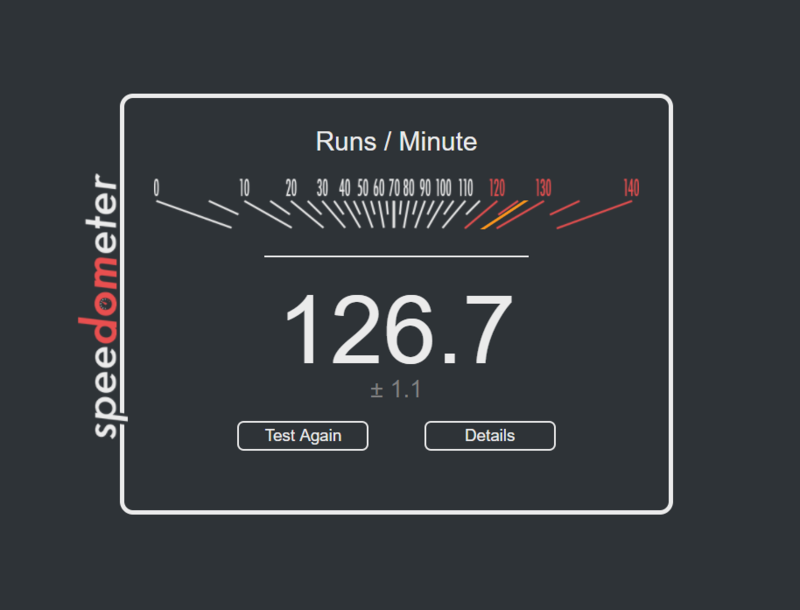 Next, comes Speedometer which tests the responsiveness of web applications and simulates user action. 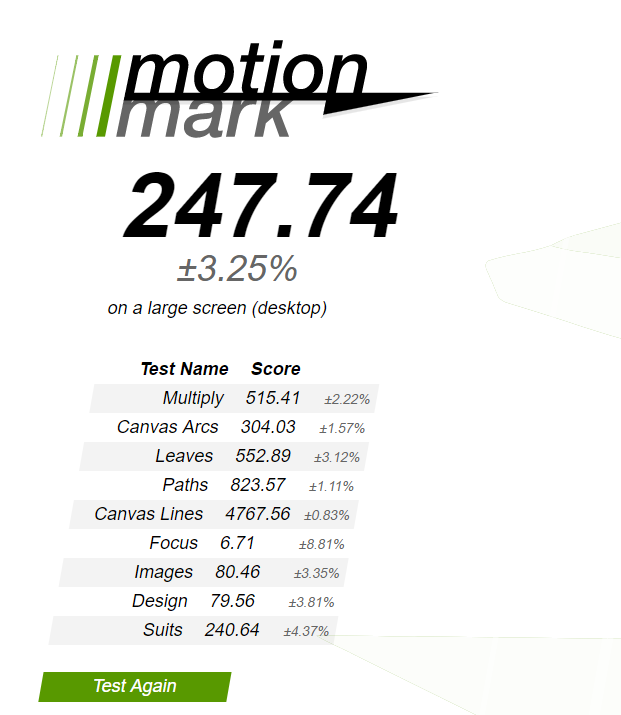 Motion Mark is used to check the muscle of the web browser when it comes to heavy video lifting, i.e. the capability to animate complex scenes at a given FPS. Please note that these tests are subjective and might yield different results for different users. Chrome Vs Firefox: Is Firefox Quantum Faster Than Google Chrome? Firefox Quantum (Firefox 57) was a new version of itself, with Mozilla calling it the biggest change since the release of Firefox 1.0. Having the advantage of its looks, performance, reliability, the open source web browser is on the way to make it’s footprint bigger. Mozilla is also working on a feature that would warn users if they visit website hacked in the past. But talking about Google Chrome, it’s hard to say if it is any less than Firefox Quantum. Chrome also has its set of pros. The biggest of them is the ‘Made by Google’ label which helps the web browser better integrate itself with the Google-dominated web and smartphone ecosystem, in addition to its popularity on the desktop machines. 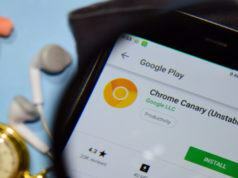 The fact that Chrome now comes pre-installed on almost every Android device can be assumed as one of the reasons the web browser has a wider reach. Also, many people have become quite used to the cross-device experience fueled by Google account which automatically syncs all of their web activity and includes benefits of other Google products. Firefox can sync stuff, but I don’t think shifting to a new platform is everyone’s cup of tea. An inconvenience I would face with regular usage of Firefox Quantum is in the profile management part. Changing profiles is quite tedious than how I do it in Google Chrome. It would be hard if we were to call one web browser superior, although, Chrome has proved itself. 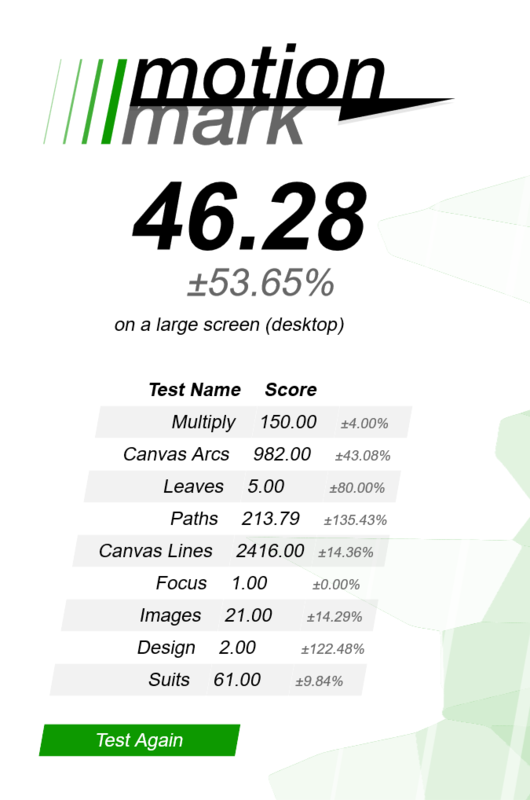 If we only consider the benchmarks, Chrome seems to be a clear leader here. However, everyday users won’t be affected much by the numbers. So, we can’t kick Firefox out of the competition. Also, the configuration of the machine you use affects the performance of the web browsers. What’s best possible is to give Firefox Quantum a fair chance. I am pretty sure it won’t disappoint many. This post was updated on April 25, 2018. Firefox Quantum Vs Chrome – What are your views? Drop your thoughts in the comments. Also Read: Difference Between 32-bit And 64-bit Smartphones? Which One Is Better?